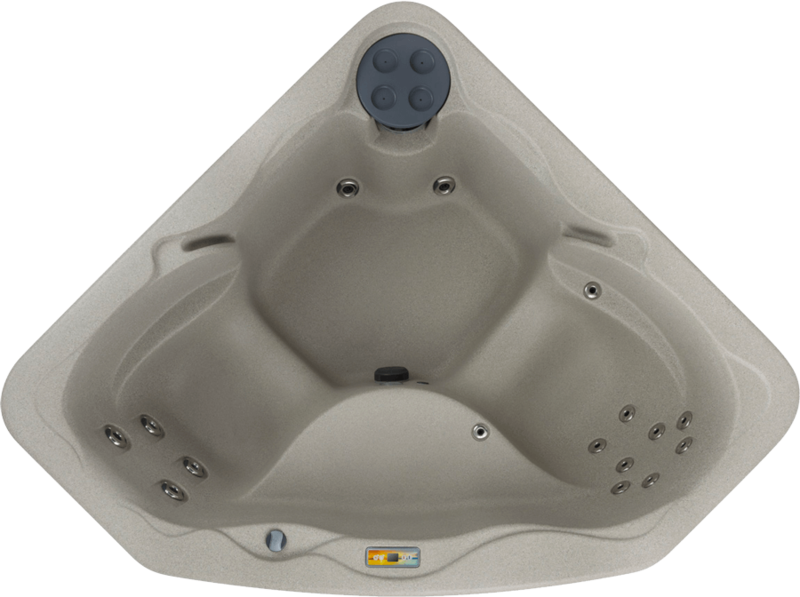 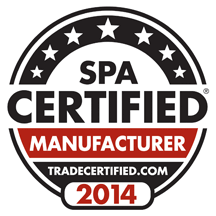 The Embrace™ from Fantasy Spas is manufactured to be portable, durable and affordable. 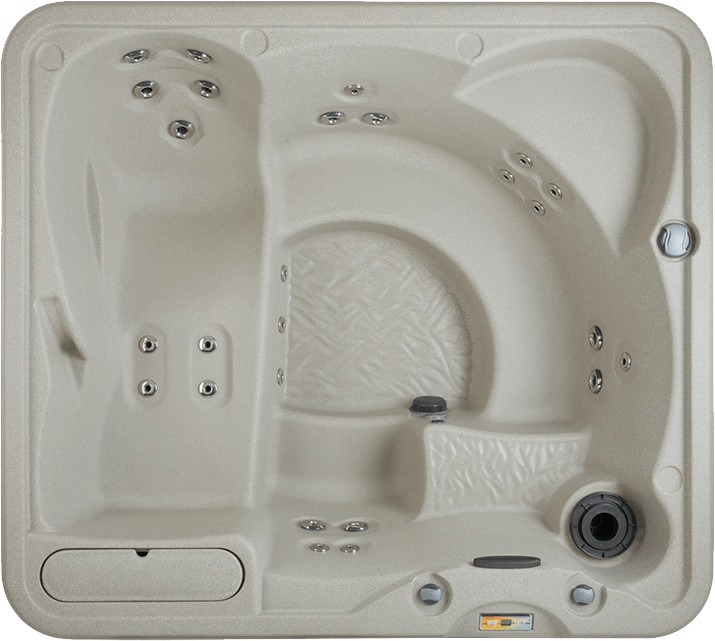 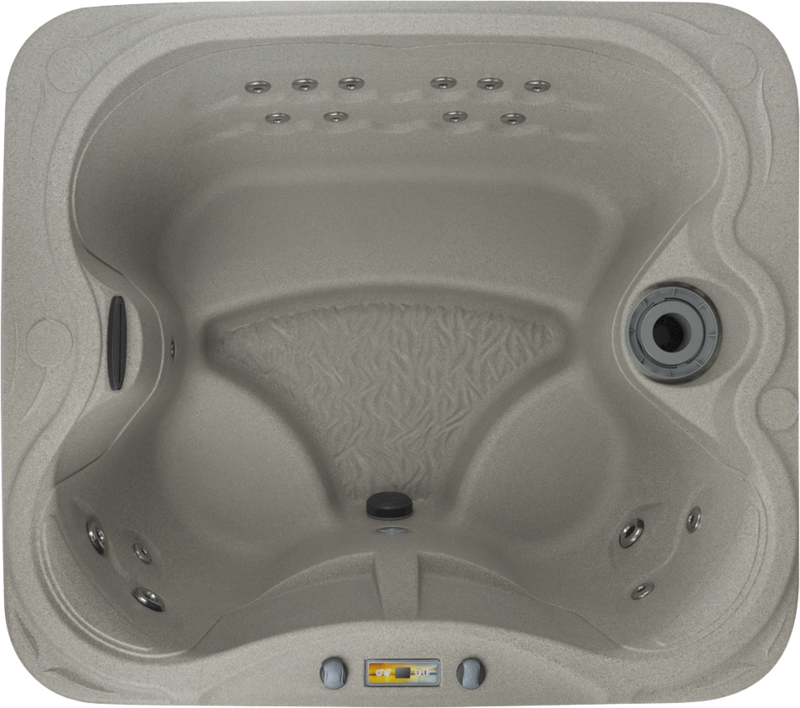 State of the art technology is used to create a one-piece totally portable and carefree spa for a fraction of the cost of most hot tubs. 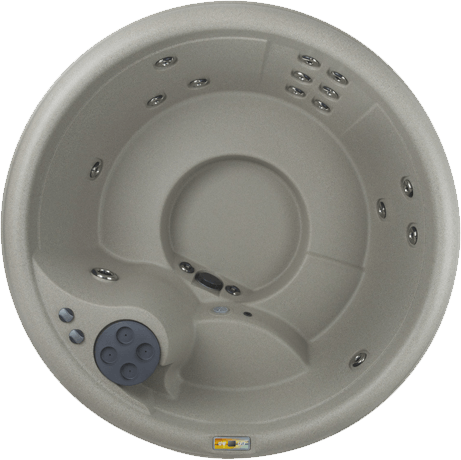 The Embrace™ Spa is resistant to all weather types and plugs into your standard wall outlet.